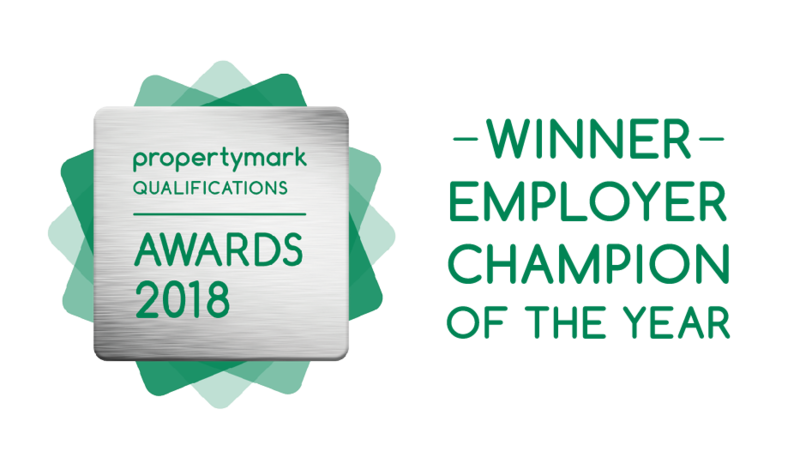 The PropertyMark awards took place in the House of Lords where Housing Leader Lord Best took to the stage. Lord Best has been recently appointed as chair of a new government group created to improve standards in the housing industry & implement professional qualifications. Lorraine and Yvonne mingled over fizz and canapes, before MP Lisa Cameron presented Lorraine the EMPLOYER CHAMPION OF THE YEAR trophy. Lorraine was overwhelmed to hear how she met a very specific criteria based on industry standards and why she deserved the award for her contribution to supporting the education of her staff and setting an example for other agencies UK wide. 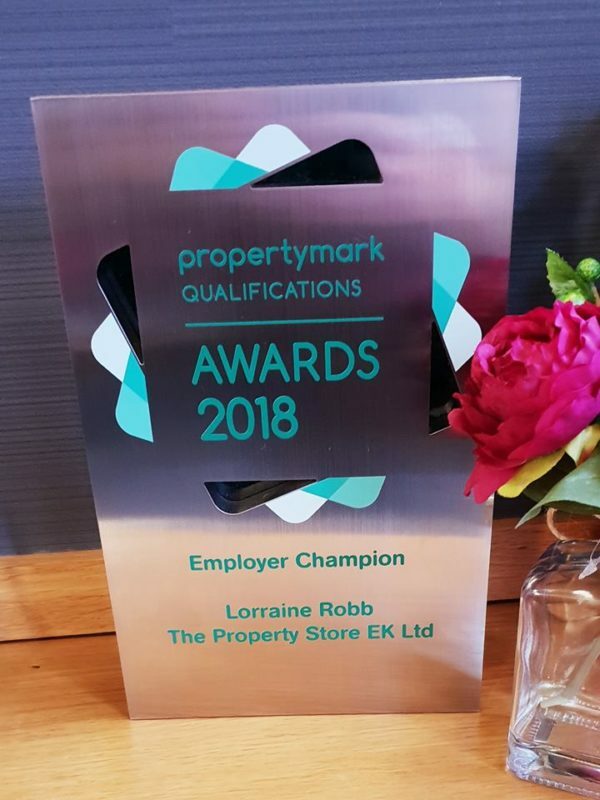 Speaking on behalf of all the staff at The Property Store, we would like to congratulate Lorraine in her achievement and celebrate our workplace as a proud AWARD WINNING agency.